Hypothesis: We think that slime is a fluid that also has viscosity. Material 1: Make sure food coloring doesn't touch you directly. ​Material 3: Make sure that the borax will not spill. In 1 bowl mix 1 tsp of borax and 1 cup of water until dissolved. Stir slowly. In the other bowl mix 1/2 cup of water with food coloring of your choice, then add 1/2 cup of glue. Mix until well blended. While mixing water and glue together, slowly add your borax solution. Mix together and take slime out. ​The process that happens when we mix the borax solution and glue together is called a chemical reaction. A chemical reaction is when two chemicals mix together to make another substance. When we mix the borax solution with the glue, the viscosity becomes thicker to form a fluid called slime. occurs. It is a great way to explore science world, while it is very fun to make. Hi, my name is Alexa Warycha.I am in Mrs.Camarra's 5th grade class. I play soccer and basketball. I have a sister named Kayla and a dog named Zack. Hi, my name is Lauren McCartin. I am in Mrs.Luke's 5th grade class. I play soccer, basketball and lacross. I have a bischon named Murphy. Hi, my name is Maya Shirakura. I am in Mrs.Carvo's 5th grade class. I play the piano and I am a black belt in karate.I also have a collie that is related to lassie. ​Comments: Looks incomplete, there are many questions we have about what you are trying to accomplish or learn from this experiment. What is the "slime"? 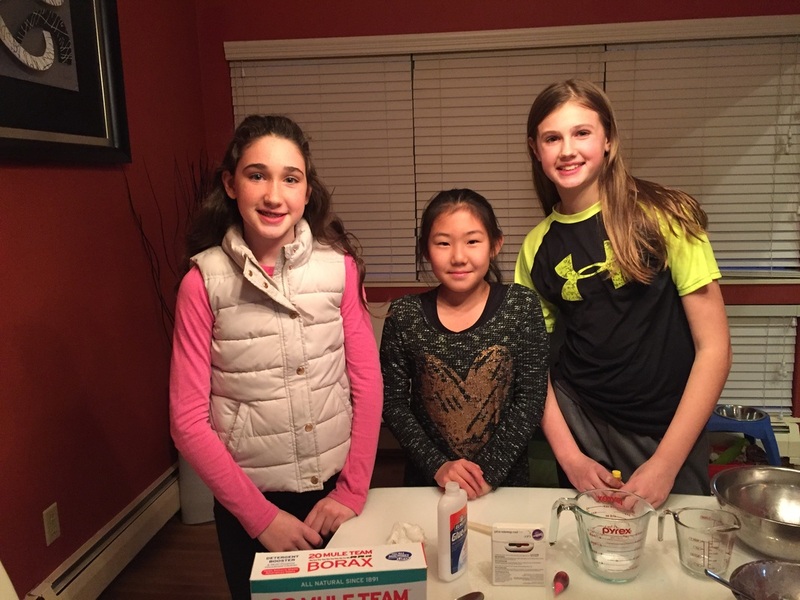 Is it Borax or is it created from Borax? Why? Question: Your question and hypothesis do not match properly. The question should be what are you trying to learn from the experiment? what is borax? Why are you using it? What are you mixing it with? Hypothesis: Should be why you think the borax will help the "slime" form. 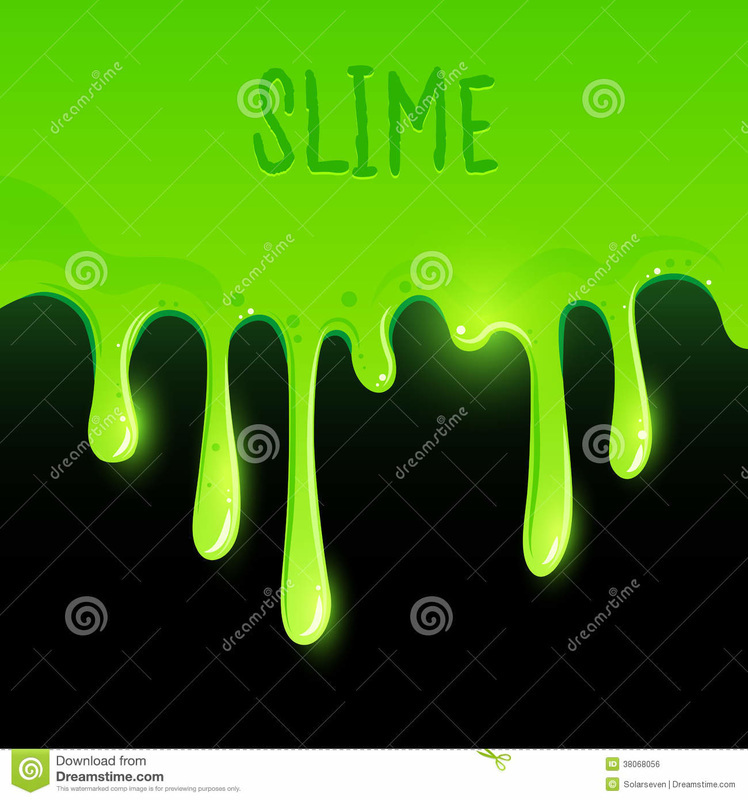 What is the "slime" made out of? What is it? 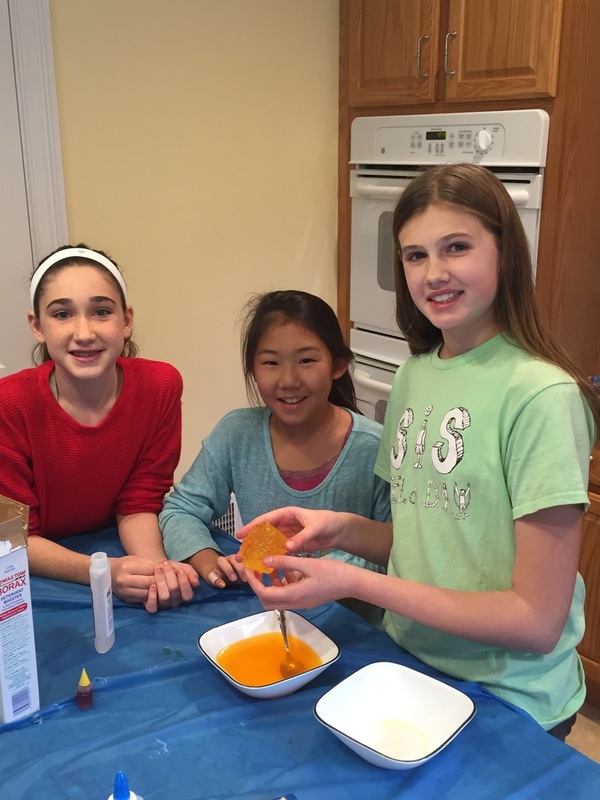 Science Behind it: You need to explain why the Borax and glue to make "silly slime". The science behind it explains why this process happens.